Strawberry Hill is a large community of commercial space in peninsula Halifax. 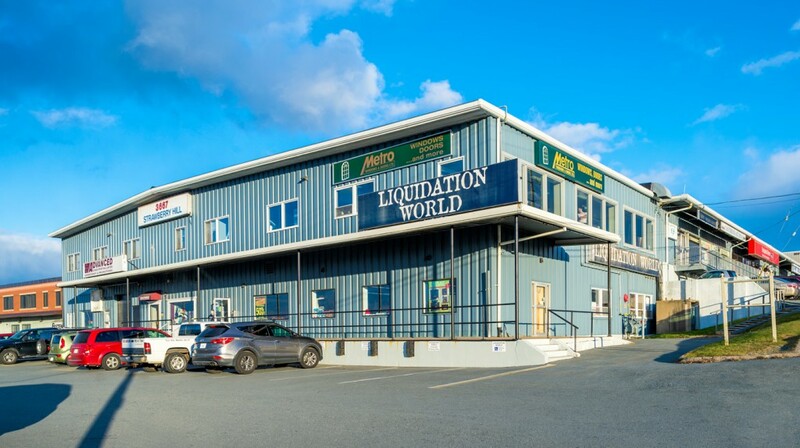 Two storey commercial building in peninsula Halifax. Common truck loading access on both floors, 12.5′ clear height on upper level, 13′ clear height on lower level, both floors are sub divisible, Tenant parking for upper floor on street and east side, lower level parking on west side. Contact Albert with any questions.